Sunglasses, check! Flip flops, check! Sunscreen, check! Camera, double check! 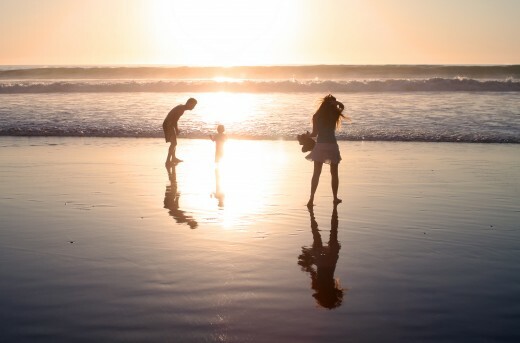 Whether you’re bringing the family to San Diego for the first time, or returning for another round of fun, there are lots of iconic family photo spots to capture special moments and to enjoy for years to come. We’re talking one-of-kind San Diego-centric places you’ll want to remember forever – beautiful sandy white beaches, feeding the dolphins at SeaWorld, standing next to an F/A-18 Hornet on the flight deck of the USS Midway Museum, or getting up close to Mary, a 9,000 pound elephant also known as “the boss lady” at the San Diego Zoo. With so many of the nation’s best photo ops in one place, how do you find them all? If you like walking tours, Snap Photo Tours can take you to some of San Diego’s top places to photograph including Balboa Park, the Gaslamp Quarter and Coronado. Not only will you learn about the history of these places, but they’ll teach you how to get better shots with your camera. 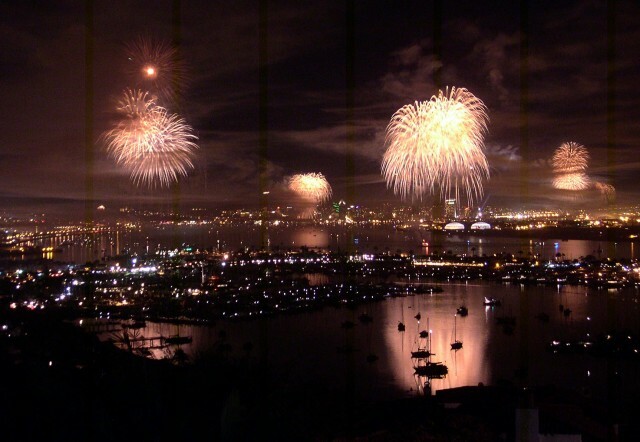 Or you can try San Diego Photography Tours. They offer walking and shuttle tours of hidden gems in San Diego with experienced professional photographers who know the best vantage points and best time of day for the best shots. But sometimes, the most memorable family photos are captured when you strike out on your own, with kids in tow and a smart phone camera in hand. Try taking a family photo next to a statue depicting a famous photo! “Unconditional Surrender” is a dramatic twenty-five foot tall bronze sculpture of World War II’s most-famous kiss. Sited next to the USS Midway Museum, it’s part of the “Greatest Generation” artwork collection located at the Embarcadero. Check the feeding schedules because meal time is the best time to meet playful sea lions and dolphins up close – get your camera ready! Shamu’s underwater viewing tank is also a great backdrop for a picture. Balboa Park is a magnificent 1,200-acre park with 15 museums, eight gardens and the world-famous San Diego Zoo. 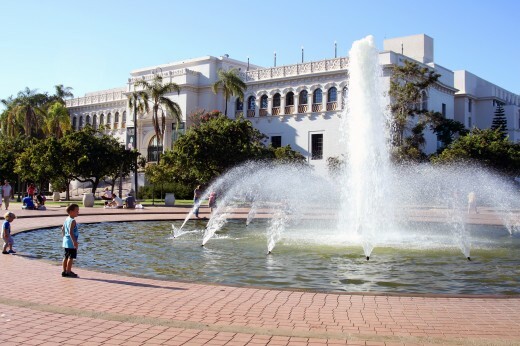 The lily pond, the Botanical Building and several glorious fountains are iconic San Diego photo spots. 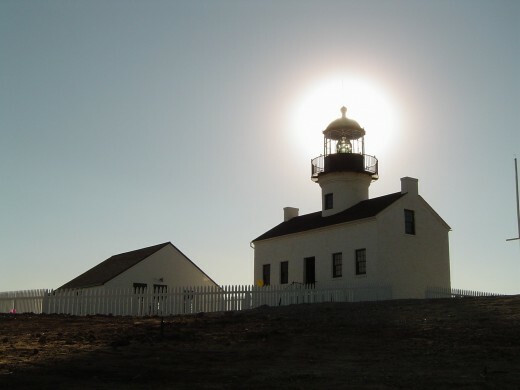 Besides providing an incredible vantage point overlooking San Diego Bay and the Pacific Ocean, there’s the Old Point Loma Lighthouse, tide pools and natural bayside trails, all fabulous photo ops. Spend the day monkeying around and taking photos next to amazing animal habitats — gorillas, tigers, pandas, flamingos, polar bears, giant tortoises, leopards, you name it, it’s here! 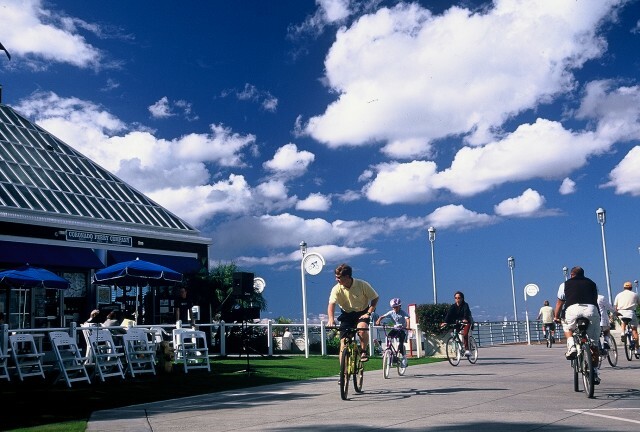 Not only are Coronado’s beaches rated the best in the nation, it’s home to the historic Hotel Del Coronado. The resort is a living legend and celebrities, dignitaries, U.S. presidents and countless visitors have been photographed here. 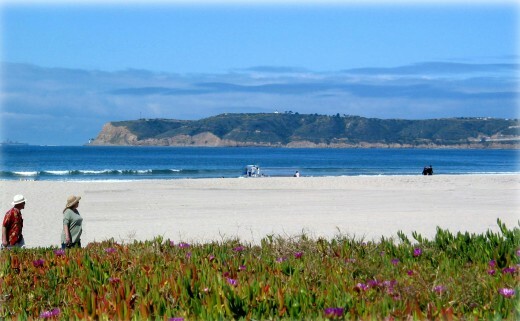 La Jolla Shores is a mile long crescent of prime sandy beach favored by active beachgoers of all ages. This is the place to snap a photo of the kids building sandcastles, learning to surf or watching the sunset. Old Town is the birthplace of California and teems with history. Try posing for a fun picture in front of the historic Whaley House, which tops the Travel Channel’s America’s Most Haunted House list. With ocean views at every turn, there are plenty of opportunities for awesome photos among miles of unspoiled beaches, hiking trails and rare Torrey pine trees on this 1,800-acre reserve. 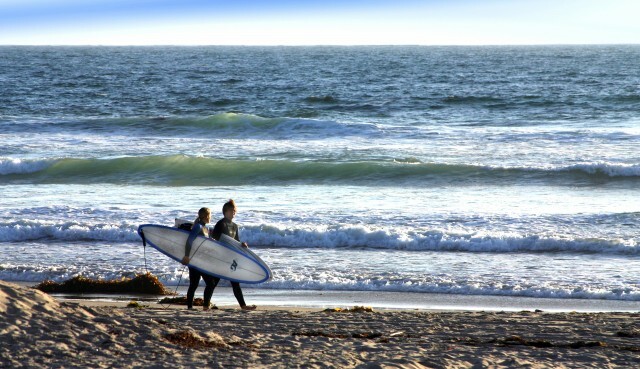 What are some of your favorite iconic family photo spots in San Diego? Let us know in the comments below. Ready for a little Irish reveling on St. Patrick’s Day? Luckily, you don’t have to set sail to Ireland to celebrate because the luck of the Irish can be found right here in San Diego. 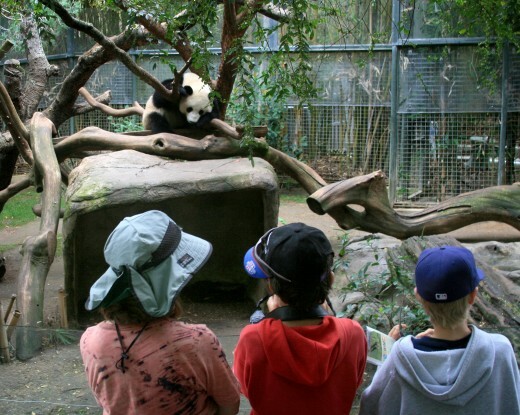 Spend the day basking in San Diego’s glorious sunshine and make some memories with your loved ones at one of these local outdoor family-friendly events. Dress the family in green and head out to the Irish Festival in Balboa Park. Held in conjunction with a grand St. Patrick’s Day Parade, the festival has something for the entire family including Irish faire, craft booths and live entertainment for you to clap, dance and sing-a-long with on two stages running. Kids can play in the Kids Zone complete with games, rides, llamas, face-painting and other fun. You can also step back in time at a Celtic Village where the year is 1582. A troupe of renaissance re-enactors will entertain you while portraying the daily drama of the soldiers of the House McFionn. Kids and adults alike will be amazed by authentic fighting demonstrations, as well as Irish dancing, songs and story-telling. 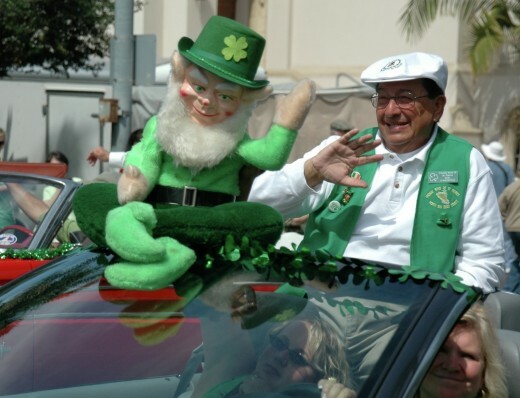 This annual St. Patrick’s Day Parade will have more than 120 entries including marching bands, decorated floats, bagpipe contingents, the reigning Miss Colleen, the Smiling Irishman and much more. Get there early for best viewing of this popular, colorful parade. “May the road rise to meet you” at this 33rd annual run/walk event in Mission Bay Park. The best Irish-themed running costume will be recognized, and the whole family can watch or participate, then spend the day playing at the park. Mission Bay’s cool breezes, tranquil waters and soft sand beaches welcome beach-goers to this beautiful area all year long. But if you do decide to come out for St. Paddy’s day, there are also abundant grassy areas for the kids to hunt for four-leaf clovers! After a busy day of sight-seeing and exploring San Diego, you may be ready to try a different kind of R&R. There’s no better way to relax and rejuvenate your body and your soul than at one of San Diego’s top hotel spas – especially if your sweetheart is by your side. With Valentine’s Day just around the corner, why not surprise your significant other with a relaxing couple’s massage. From ginger-vanilla massages to chocolate and orange body wraps, here are just a few of the romantic offerings around town. How about a s’mores couple’s massage? The Hotel Del Coronado, with its spectacular oceanfront location, is serving up a classic campfire favorite with a soothing massage. Start with a side-by-side 50-minute Swedish massage in the couple’s suite. Then head out to the sand for a private beach bonfire complete with s’mores, champagne and spectacular Pacific views. If you want the ultimate poolside escape, try an outdoor couple’s massage under a private cabana overlooking sparkling San Diego Bay. Before and after your service, Kin Spa provides complimentary access to a relaxation lounge where you can spoil yourself with wine or champagne, and fruit and cheese snacks. For a limited time, Spa Aquazul is offering a Love Birds Retreat package. Decompress with an 80-minute Shea Butter Couples Scrub, followed by a warm shower and a 50-minute Couple Travelers Tonic Massage. Complete your bliss with a champagne toast. “Oh, baby!” For parents-to-be, how about a mommy-daddy romantic get-a-way before your little one arrives? The Spa at Paradise Point provides a tranquil, romantic setting for “babymooners,” including sparkling cider upon arrival, a prenatal massage and everything you would expect for the perfect pre-baby spa experience. The Rancho Bernardo Inn offers an 80-minute warming body treatment with a delicious blend of ingredients that are undoubtedly good enough to eat. Specialties for two include a dark chocolate and orange body scrub and wrap, as well as a ginger-vanilla massage. Unwind even more in the spa garden, or poolside in a private cabana, savoring a delicious picnic-basket lunch prepared just for the two of you. Cupid has definitely arrived at The Grand Del Mar. You and your honey can experience a luxurious mineral-rich bath for two, along with a chilled bottle of champagne and chocolate covered strawberries. Your package also includes a blissful moisture-intensive wrap and a therapeutic massage. Tell us about your favorite San Diego hotel spa experience for two! If you like saving money (and who doesn’t), then be sure to pick up a free San Diego Museum Month pass. Presented by Macy’s, this popular event allows participants to enjoy half-off entry fees at 42 San Diego Museum Council membership museums during the entire month of February. You can pick up a free pass beginning February 1, 2013, at any of Macy’s fourteen locations throughout the San Diego area, Temecula and Imperial Valley. With one pass, up to four visitors can gain admission and it’s good all month-long. 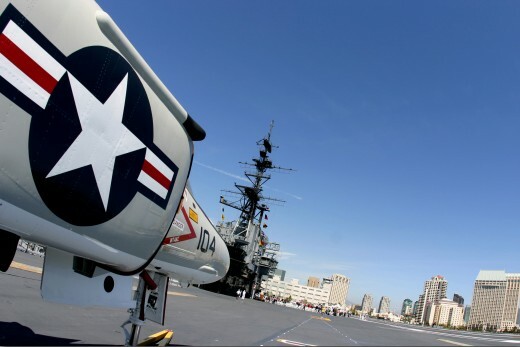 From the Oceanside Museum of Art to downtown’s USS Midway Museum to the Tijuana Estuary, there’s plenty to see and ample opportunities for edutainment, creating memories and fun for the whole family. Check out Chocolate the Exhibition. Where does chocolate come from? How is it made? And how has it sweet-talked its way into our hearts? Get the complete story behind this crave-worthy treat in Chocolate. See the new exhibition Great Balls of Fire: Comets, Meteors, Asteroids. The threat of a catastrophic impact from an asteroid or comet is a staple of popular culture. If there was a dinosaur killer in Earth’s past, is there a human killer in our future? What are the chances and how do we assess the risks? For that matter, what are asteroids, comets, and meteorites, and where do they come from? 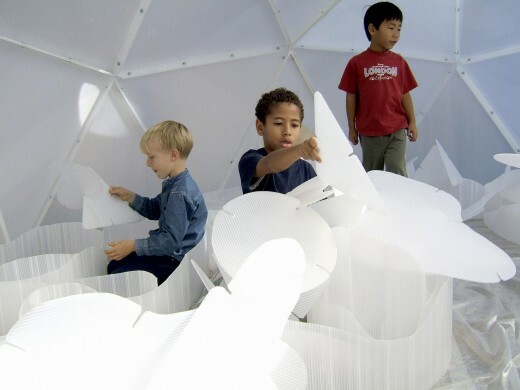 Find out more in this 3,000 square-foot interactive exhibition. Discover the Maritime Museum of San Diego and its world-class collection of historic vessels including sailing ships, steam-powered boats and submarines. You can board and explore the ships and, on some, even set sail. Explore where the wonders of the ocean come alive! See more than 3,000 fish in 60+ habitats plus a museum on ocean and earth science. Enter the fascinating world of sharks and rays at the Shark & Ray Experience. Touch the velvety backs of friendly rays as they glide through the interactive touch pool, and view four different local shark species in a 21,000 gallon exhibit with multiple underwater viewing areas. Which museum do you plan on discovering or revisiting during San Diego Museum Month?